A high performance hand wrap designed to securely unitize irregularly shaped and difficult to wrap loads. 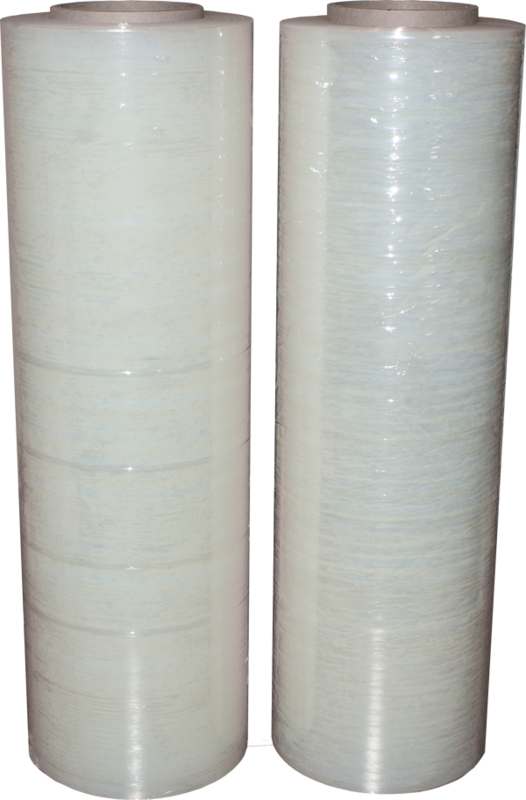 Manufactured of a quality three layer, cast, coextruded, linear low density polyethylene film with both side cling. 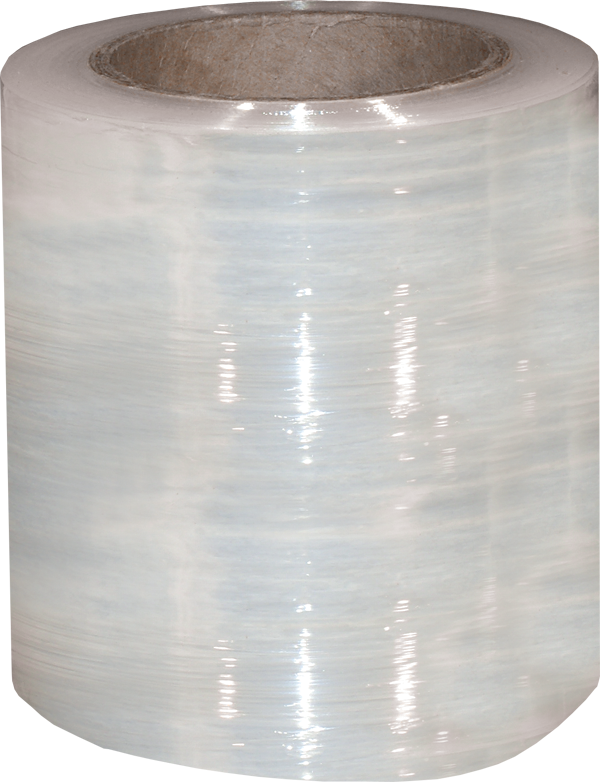 Good puncture resistance, tensile strength, elongation and performance. Excellent load retention and stretch memory. Provides compressive force for tighter load holding. Will perform consistently at higher stretch levels, resulting in excellent cost performance value. Replaces twines, tapes and strapping. Protects your products from scratching. Eliminates residue left behind by adhesive tape. 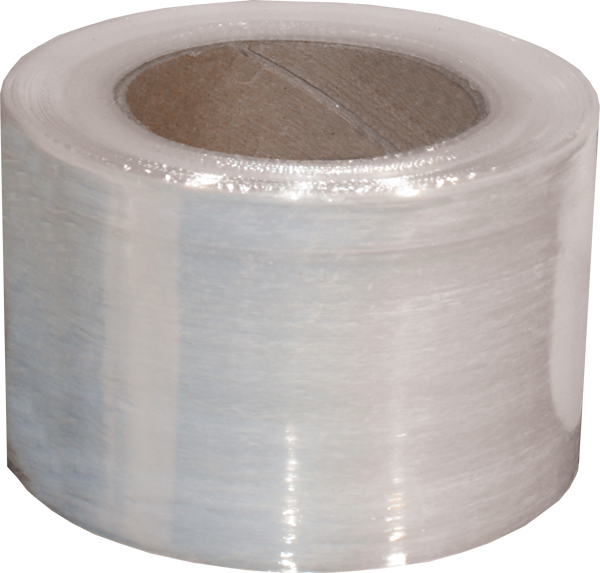 Replaces twines, tapes and strapping – protects your products from scratching. Includes one dispenser per box for ease in application. Convenient Built-in Handle in each roll makes wrapping a Snap!